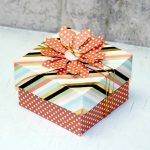 Make gift giving creative again! 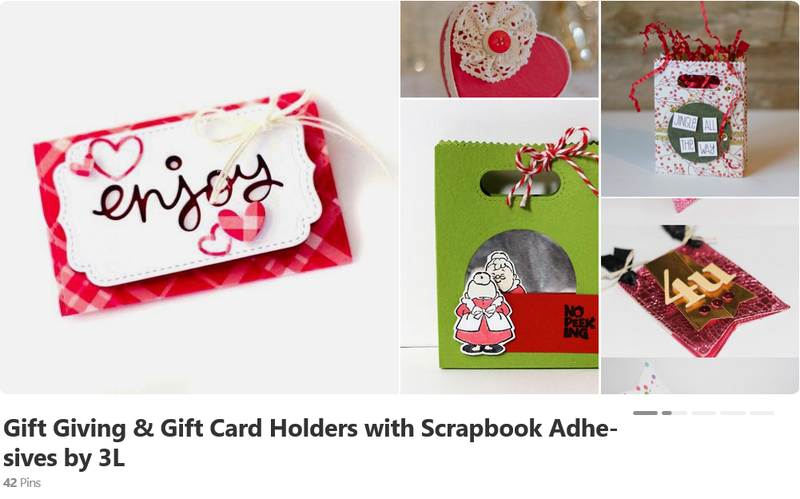 Find great ideas from our Design Team for a DIY Gift Card Holder right here. Giving someone a gift card to their favorite store or restaurant is just the right size. As my sisters and I call it, ‘the gift of shopping!’ Who doesn’t enjoy a little guilt-free indulgence now and then? 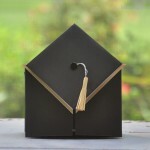 We’re crafters and we embellish everything! You don’t want to just hand over a boring card or cash, do you? 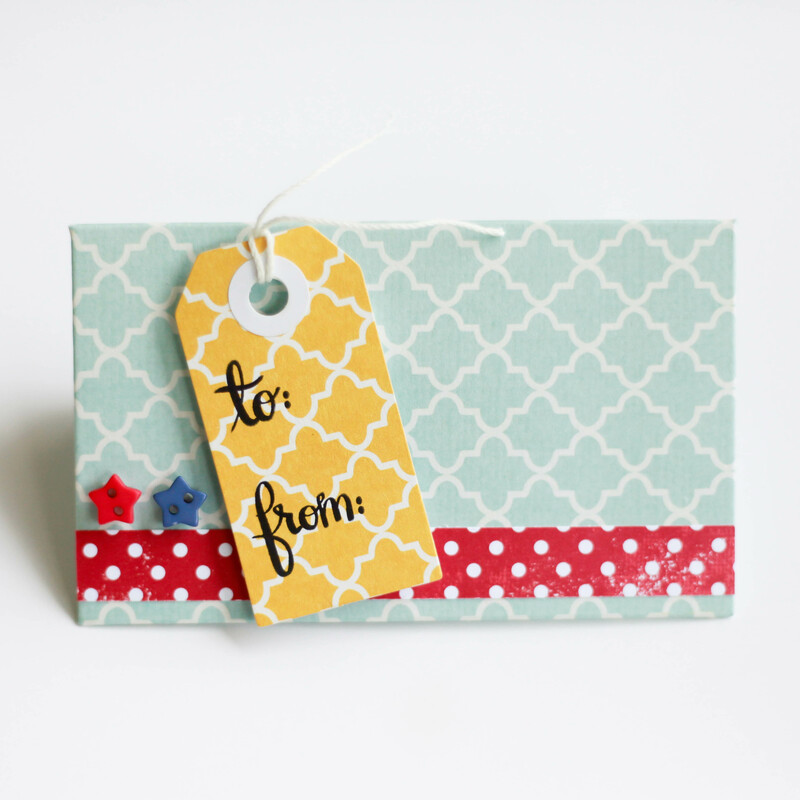 It won’t take long to make a super cute and customized gift card holder for any occasion! Visit our Pinterest Board for Gift Card Holders! Click on an image or the text below. Click here to see all the gift card holders. 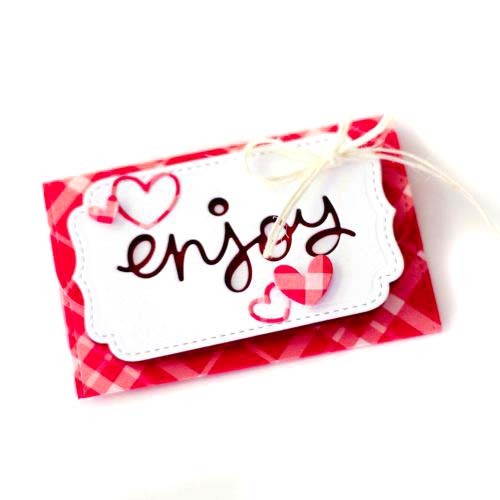 Thanks for visiting Scrapbook Adhesives by 3L®! Tell us how you like to give gift cards in the comment section below. If you can’t see the comments, click here and scroll down. 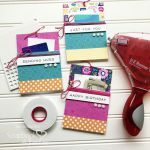 Connect and Stick with Scrapbook Adhesives by 3L®! 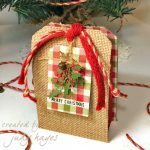 This entry was posted in Advanced, Cards, Crafts & Tutorials, Fall, Gifts, Intermediate, Mixed Media, Party Favors, Seasonal Craft Ideas, Skill Level, Spring, Summer, Tutorial, Wear your Adhesive on the Outside, Winter and tagged Announcement, Gift, Gift Card Holder, Prime Publishing. Bookmark the permalink.